Hey everybody! Welcome to Webcomic Wednesday where I take a look at the digital comic space and tell you what you should check out. This week I’m doing something a bit different – I’m going to rattle off three separate comics that I’m sure you are all aware of, and let you know why I like them. None of these would really flesh out a full piece, and they are incredibly popular, so a full spotlight isn’t needed. So without further ado – Quickfire round! 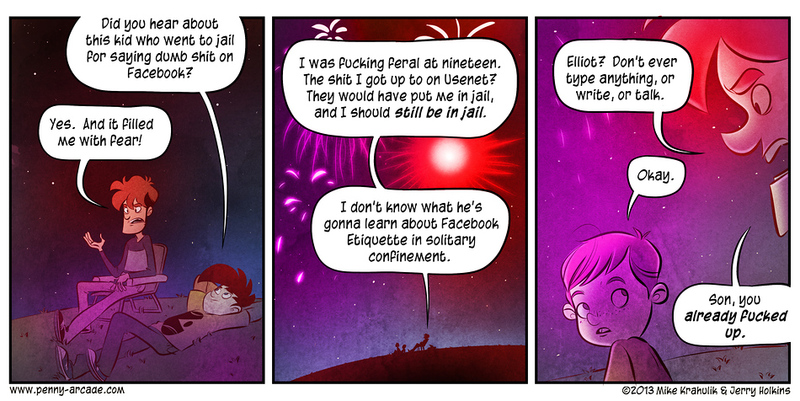 I’m sure everyone on the Internet and their mothers know who Penny Arcade are. They have their own expo, their own site dedicated to gaming, and their own series of games – These guys have made it. But I would be remiss if I didn’t mention it at least once while writing this column. Their unique brand of humour, which at times tends to make incredibly valid points, is fun to read. Check it out here, and while you’re at it, check out the rest of the site too. Interesting stuff all round. More Batman comics (in his most known form – Batman ’66 doesn’t count) is as needed as the water is in the ocean. But if you were keen on seeing various creators – both known and unknown – taking on everyone’s favourite hero, then look no further than this weekly series. 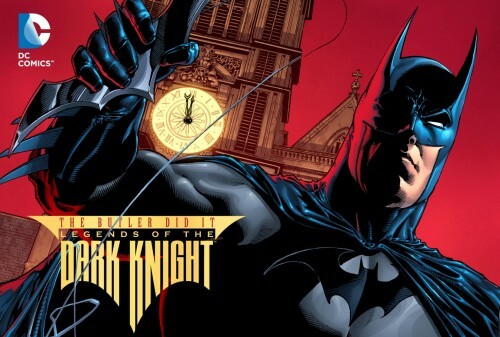 Legends of the Dark Knight are a selection of short stories not bothered with continuity or any pre-existing stories, much like Adventures of Superman, and has been running since mid 2012. There are a plethora of great and interesting stories to check out here. 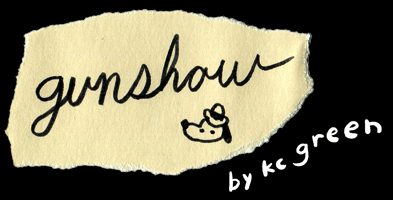 Probably the least known of the bunch, KC Green’s Gunshow is weird, crazy and awesome all at once. It’s actually very hard to explain how this series works, again with a weekly series that is just the random assortment of thoughts from a pretty unique guy. While like other similar series, some jokes don’t quite stick, but when they do they are great. This is my favourite one lately here. The rest can be found here. That’s it! If you have any series you want me to check out, I’m a big deal on twitter (with a whopping 43 followers) @Pipes815, or send me a message via our contact form.